Armed forces from the US, Japan and South Korea banded together Tuesday to conduct an air power drill intended to assess their combat abilities. The operation, which took place in the East China Sea, just south of the Korean Peninsula, saw Japanese F-15 fighters participating in joint exercises with US B1-B bombers, F-35 joint strike fighters and F-18 multirole jets, Reuters reported. "The drill was meant to bolster joint operations and raise combat skills," Japan's Air Self Defense Force said in a statement. The trilateral air drill, one of the largest in a series of moves aimed at pressuring North Korea, follows a two-day exercise where the same nations launched missile-detecting operations. 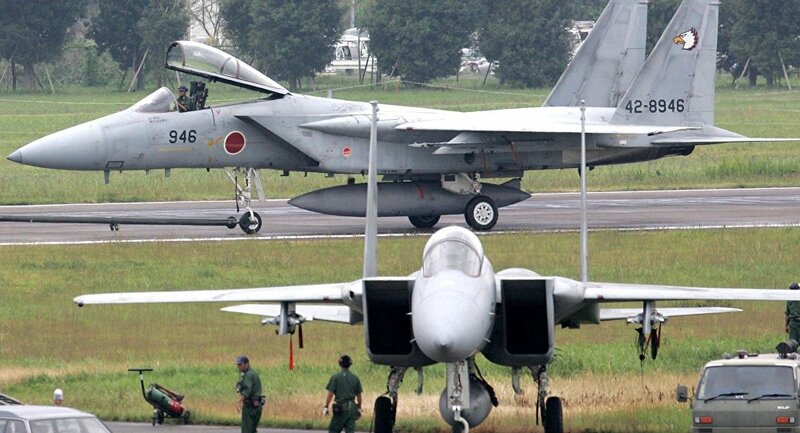 According to the outlet, the Japanese air force sent four F-15 fighters and a patrol aircraft to participate in the exercise, while the US Air Force dispatched six F-35s, four F-18s and a tanker aircraft from US bases in Japan. 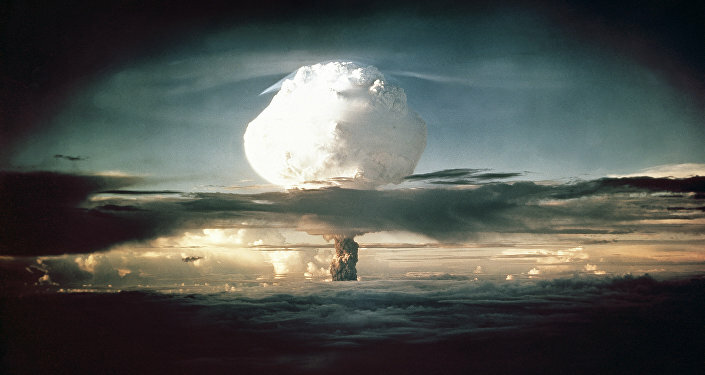 The two US B1-B bombers flew from Andersen Air Force Base in Guam. The military exercises comes less than two weeks after North Korea fired its first missile test since September 15. According to Pyongyang, the tested Hwasong-15 missile is capable of reaching all parts of the United States. Just two days ago on Sunday, Pyongyang yet again lashed out against the US for its proposal to launch a naval blockade against North Korea, an act it deemed a "declaration of war." 'Super Fake': Is North Korea Forging Banknotes… Again?